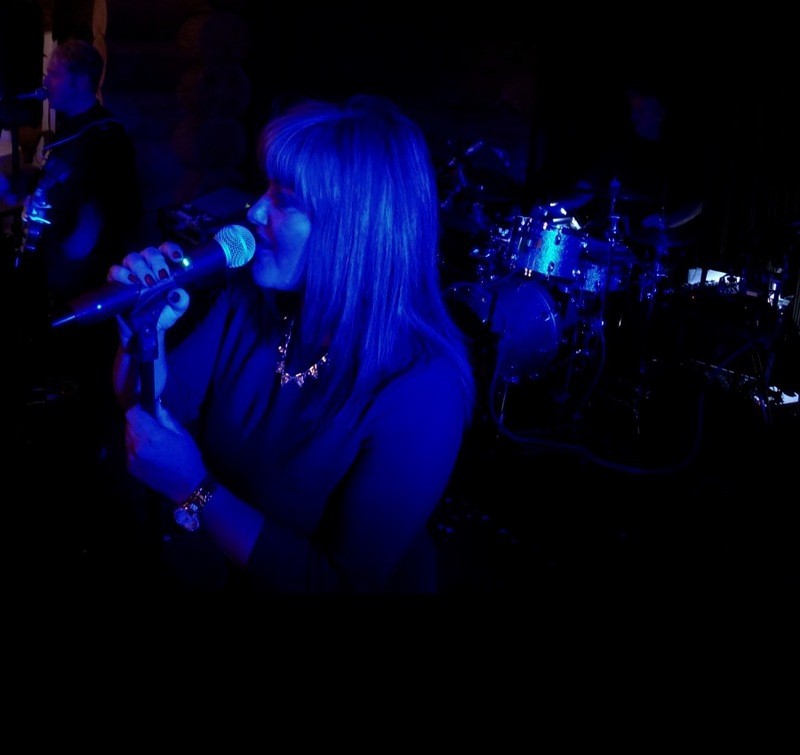 A 3-piece professional band based in Dundee, Scotland who provide live entertainment for weddings, functions and events throughout the UK. Love Is In The Air – John Paul Young. Thanks so much for playing at our wedding. You made the evening reception for us 100%! You were Amazing. Thanks again. just wanted to say the band was great. Everyone commented on it. You pitched the evening just right. Thanks for making Roy and Rachael’s wedding reception such a great night. Everyone commented on how good the band was and I know the happy couple were particularly impressed. Thank you so much for making our night so special. The job you did was amazing, we couldn’t have asked for more. We will recommend you to everyone.